Lawmakers moved one step closer to bringing mobile sports betting to the Ocean State on Tuesday after a committee in the Rhode Island House of Representatives approved a measure that would provide for online and mobile sports wagering through authorized hosting facilities across the state. With little opposition, the bill, H 5241, passed in the House Committee on Finance. The measure, sponsored by Speaker of the House Nicholas Mattiello (D-District 15), now heads to the full House for approval before it is sent to Governor Gina Raimondo for her signature. The measure, which requires customers to apply for a mobile account in person at one of the state’s two casinos, virtually mirrors S 37, a bill approved by the Rhode Island Senate last month. 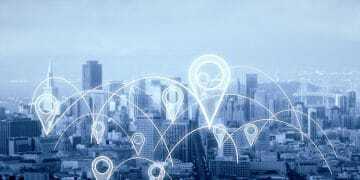 The initiatives differ somewhat from measures in three mid-Atlantic states that allow patrons to sign up for such accounts remotely. Since the state launched legalized sports betting last November, Mattiello has closely aligned with Senate President Dominick Ruggerio (D-District 4), the sponsor of the bill in the Senate. 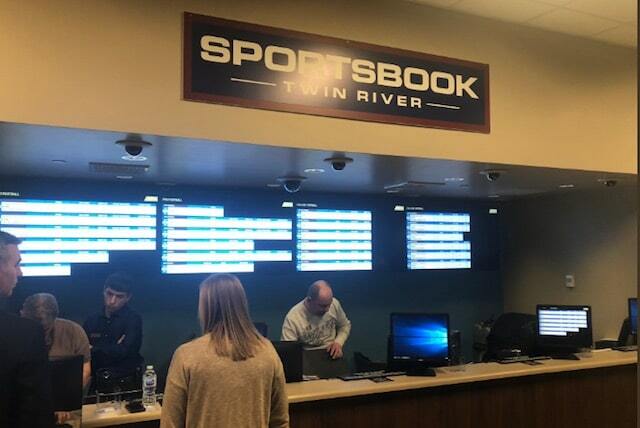 Despite reports of long lines at betting windows when Twin River Management Group opened its two sportsbooks at the Twin River and Tiverton casinos last year, Rhode Island’s foray into legalized sports gambling has encountered an inauspicious start. While book revenue, or revenue minus commissions, operating, or allocable expenses at Twin River Casino in Lincoln, eclipsed $1.1 million combined in December and January, revenues lagged at Tiverton Casino Hotel in Newport County. Payouts of $3.51 million in January contributed to monthly book revenue of negative $124,373 at the Tiverton sportsbook, according to figures from Rhode Island Lottery. The Twin River properties then took a substantial hit during the Super Bowl when more than 75 percent of win bets with the spread came in on the New England Patriots. The regional bias on the Patriots among local bettors led to a loss of $2.4 million for the two Twin River books. The addition of mobile sports betting could infuse the Rhode Island sports betting industry with much needed cash. 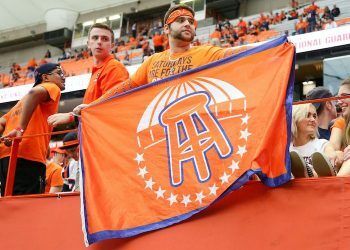 Shortly after the Supreme Court struck down a federal ban on sports gambling last May, research company Eilers & Krejcik Gaming projected that mobile sports betting could bring anywhere between $3.5 billion and $7.9 billion in annual revenue for gaming operators if all 50 states legalized the activity. The projections were first reported by Marketplace.org. Across the country, the popularity of mobile sports betting continues to spike. In January, online wagering in New Jersey comprised nearly 80 percent of the state’s record handle of $385 million, according to the state’s Division of Gaming Enforcement. Customers in West Virginia, meanwhile, bet more than $2.5 million on the Super Bowl at five retail locations and two mobile apps. Lawmakers in Rhode Island initially budgeted $23.5 million in annual revenue from legalized sports betting, but revised the projection to $11.5 million for the current fiscal year. The downward revision is attributed to the delayed launch. As of January 31, the two casinos generated sportsbook revenue of $1.19 million, according to Rhode Island Lottery figures. The state collects a 51 percent tax rate on gross gaming revenue from sports betting. If approved, the state will also receive a 51 percent cut of revenue from mobile sports wagers. The sportsbooks are currently powered by William Hill and IGT, two vendors that were selected by the Rhode Island Lottery to provide end-to-end sports betting technology and services to the Twin Rivers properties last August. Under the proposed bill, 32 percent of the state’s online sports wagering revenues will go to the vendors, while the remaining 17 percent will be allocated to the host facilities. The initial five-year contract could be extended by the parties for two successive five-year terms. The committee passed the bill to the full House on Tuesday without debate. Last month, Senator Sam Bell (D-District 5) opposed the measure citing a lack of competition in the free market. “Monopolies are un-American,” Bell said at a February Senate hearing. The House bill also advanced Tuesday despite a motion to indefinitely postpone H 5241. As neighboring states such as Massachusetts and Connecticut have proceeded cautiously on advancing sports betting legislation, Rhode Island has moved aggressively to attract bettors from outside the state. Ruggerio, who was re-elected as Senate president Jan. 1, envisions a scenario in the coming months where groups of out-of-state friends could congregate for an evening out at a Rhode Island establishment while placing wagers on sports contests. Upon approval of the bill, Rhode Island Lottery officials expect that a mobile sports betting app could be operational within six months of its passage, the Providence Journal reported. Officials from the Rhode Island Lottery did not immediately respond to a request for comment.